Hello, it's Kary here for DT Tuesday. 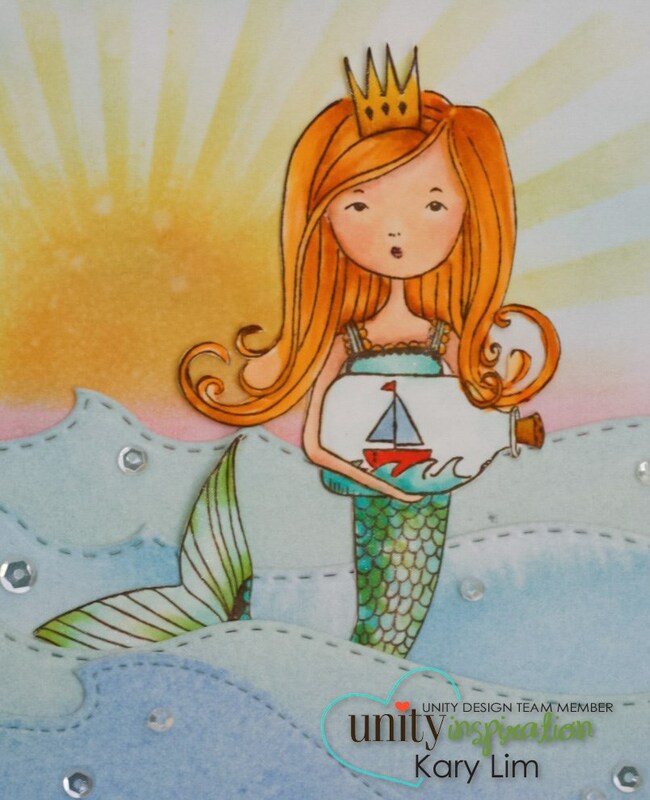 I love mermaids and all sea creatures - I guess there's a kid in me somewhere - lol! 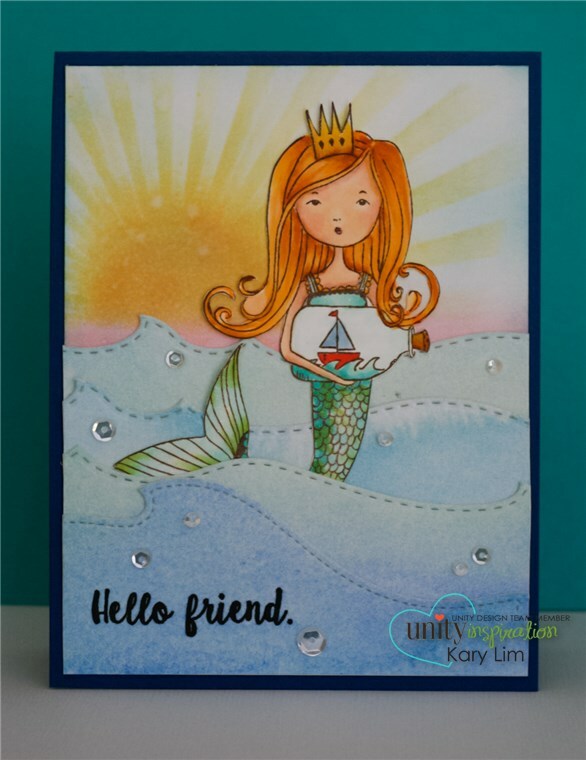 Unity has many awesome kits and my absolute favorite is this kit by Susan K Weckesser, Spirit of a Mermaid. Here is my card. 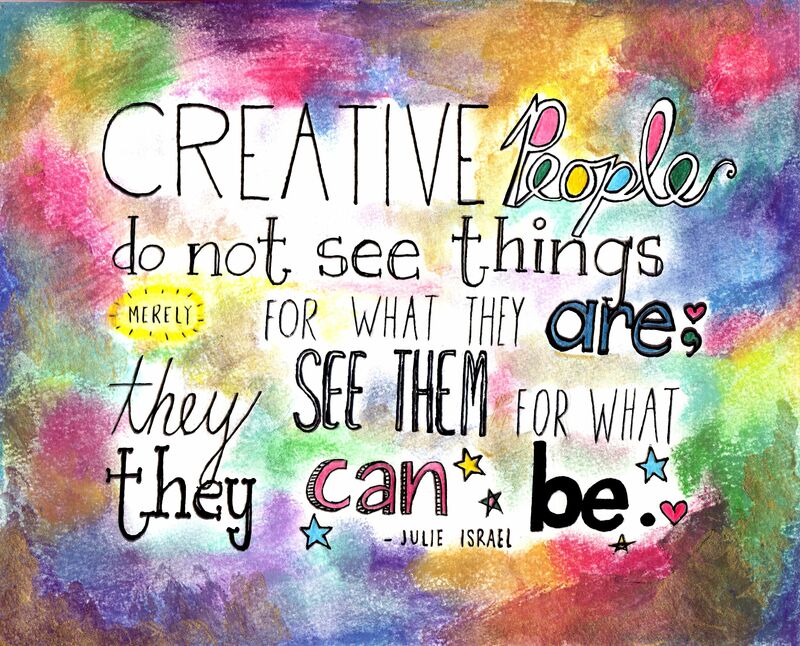 Lately, I have an obsession with stencils and watercolor backgrounds. On this card, I have incorporated every coloring medium I love. I colored the mermaid with Copic markers, the sea with watercolors and the sky and sun with Distress Oxide inks. I used several different stitched waves dies for the card. I also cut off the mermaid's tail and attached it underneath the waves. To finish off the card, I added some shimmer to the mermaid's body and tail. Look at this Amazing card by Shannon Horch. I love the colors and the flowers look so beautiful. I LOVE this card by Mindy Cox. What a great Father's Day card and such a Gorgeous scene! Ooo.. I love how sweet this card is by Katie DuFour. Beautiful coloring!! You guys are so creative and Awesome! !